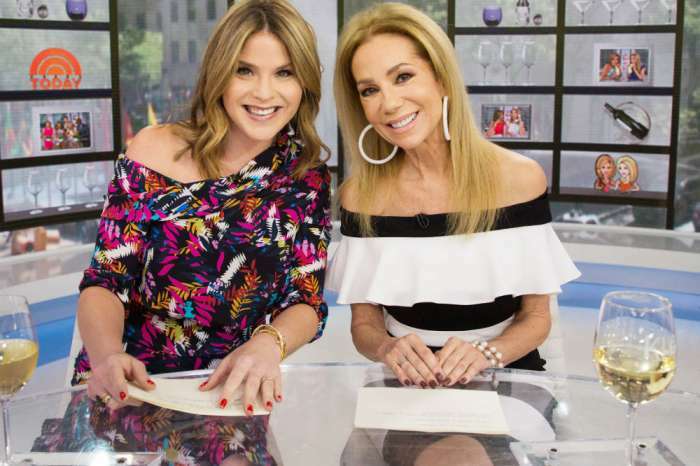 Here’s Who Is Expected To Replace Matt Lauer On Today – And No, It’s Not Megyn Kelly! 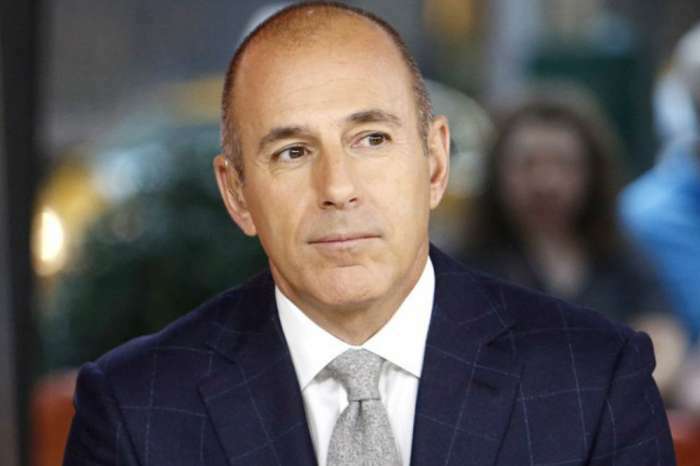 After Matt Lauer was fired from The Today show earlier this week over accusations of ‘inappropriate sexual behavior’, the team behind the TV program is already looking for someone to replace him. Despite the fact that rumors have been going around that Megyn Kelly would take over the man’s seat, a source on set has told us that is not the case. In fact, it looks like NBC has another replacement in mind. ‘The network likes Megyn in her current role. The rumor around the Today show offices is that Willie Geist could be the one to replace Matt,’ our source stated. Geist, who currently hosts Sunday Today, has filled in for Lauer before so everybody knows he can easily do it. ‘It’s really clear we need to change the way we do our day-to-day work and figure out our priorities. It has been a rough week for everybody,’ the insider at NBC added. On Megyn Kelly Today, the woman has not shied away from commenting on Lauer’s explosive scandal. She even encouraged the alleged victims to come on her show and tell their story which in all honesty, enraged many audience members who thought it was not right of Megyn to make Lauer’s scandal all about her and use it for ratings. ‘As hard as it may be to report on one of our own colleagues, we remain committed to telling peoples’ stories if they choose to come forward. The women in the Matt Lauer case are invited and welcome to do exactly that on this show. We’ve been that place on all the other cases, and we will be that place, as well as for the accused,’ Kelly stated. 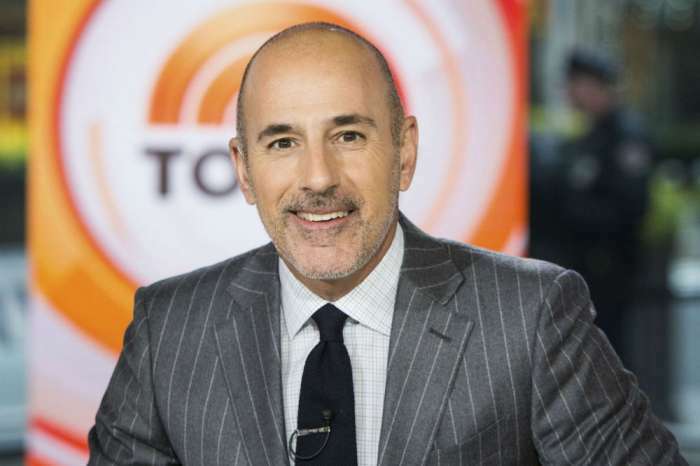 Who do you think should replace Matt Lauer on Today? Would you like to see Willie Geist take over his spot permanently? NBC should get rid of Megyn Kelly as soon as possible. I have been a longtime NBC viewer as I use to work for the Baltimore NBC affiliate — WBAL-TV– and she is a total embarrassment to the network. They are trying to make a tiger into a lamb, and we the audience are not buying it! To think of the tact she took when Lauer was fired, although i am not surprised as it is in her DNA. As for a Lauer replacement, if I were in management, I would intertwine Lester, Craig and Willie which would allow them to still perform in their current roles and give the network stability when it needs it most. Time will tell. I think Hoda should take over Matt s spot ! She would be absolutely perfect!! !